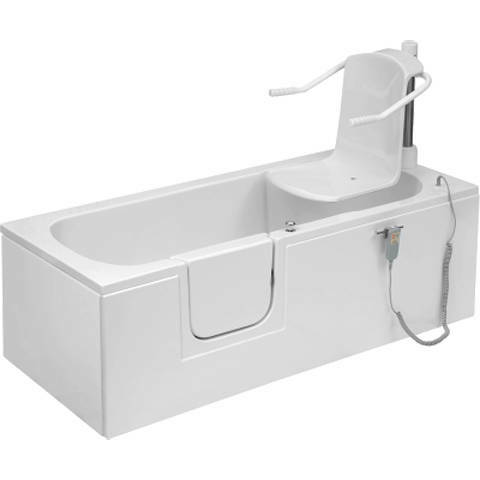 Mantaleda > Aventis Bath With Left Hand Door Entry & Power Lift Seat (Whirlpool). 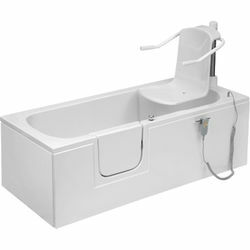 Aventis walk in bath with left handed door entry, integrated power lift seat, 12 whirlpool jets and under water lighting. 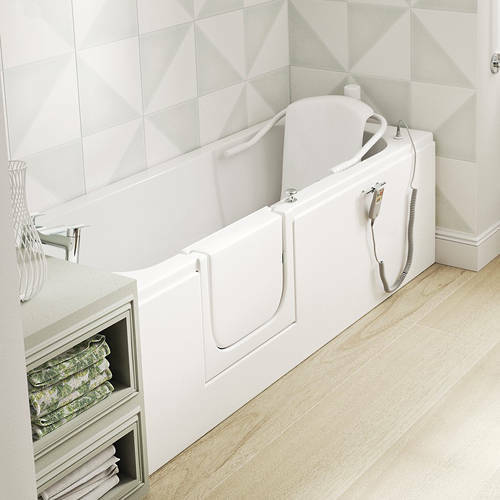 Power lift seat allows gentle lowering and lifting in and out of the bath.